Michael Brodie- Nov. 20, 2017, 3:43 p.m.
HOW TO DETERMINE THE BEST VIRTUAL ASSISTANT FOR YOUR NEEDS? Finding and hiring virtual assistants is not a one size fits all solution. The key to success is first determining exactly what you need your virtual assistant to be skilled and proficient at. 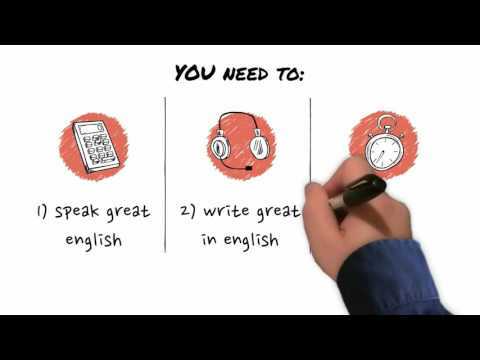 My advice and the advice we always share with people on virtual staff and michaelbrodie.net is to firstly list 3-4 core skills that you're virtual assistant absolutely must have as the minimum requirement. You're a real estate agent and you want to free up your time from admin so you can either spend more time with your family or in an area of the business that is a better use of your time in regards to maximizing revenue and profits. So you decide you need a virtual assistant to help you achieve that. Live chat/email/social media. You might want them to send out mail lists, interact with social media, or increase your SEO (web presence) with posts on LinkedIn etc. Inbound calls. They take calls for you from initial inquiries. In this case, you might well want them with a minimum 12months experience working with clients on the telephone. HOW MUCH TO PAY A VIRTUAL ASSISTANT? 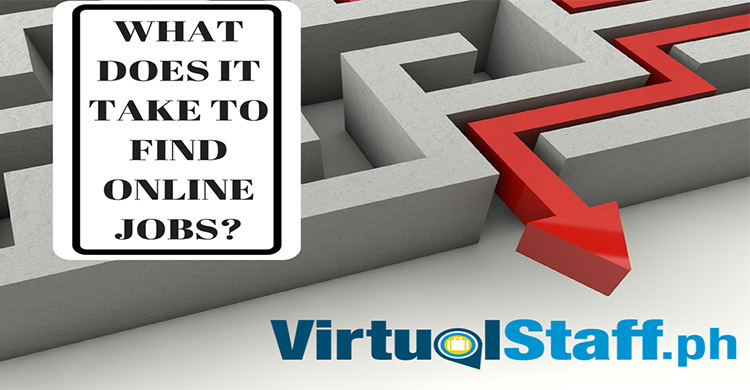 This can vary depending on the skills and experience you require your virtual assistant to have. On www.virtualstaff.ph you can find virtual assistants from as low as $200 all the way to $2,000 per month, with the average being between $350-$650 a month full-time (160 hours per month). The list goes on and on. 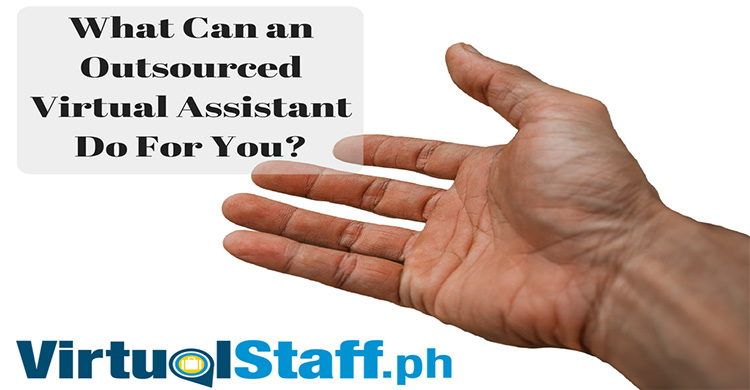 Literally, at www.virtualstaff.ph we have tens of thousands of virtual assistants that you can choose from. Okay, so this one often confuses people. Many people see a virtual assistant as a freelancer. In truth, a freelancer is usually someone who works with you on a one time project, or for a short specified period of time before moving onto another client. On the other hand, a virtual assistant is someone who becomes part of your team. They are like a regular employee, however instead of working in an office, they work remotely. Theu could be part-time or full-time, and they might well be, as often they are, self-employed virtual assistants. However, they work for you, and the aim of the game is to use geolocation leverage by having them replace tasks in the business that you yourself don't want to do. I've grown businesses and advised a lot of companies on hiring and working with remote staff, my speciality is, of course, the Philippines. There is good reasons why, and that's because of the cost savings and advantages you get. The entrepreneur and virtual assistant relationship is mutually beneficial. As mentioned above the upsides for you as western business owners are huge! However, let’s talk about why and how these opportunities exist, and of course why hundreds of thousands of skilled virtual staff in the Philippines want to work for you. I experienced rapid growth in my businesses when I began empowering other people to do tasks in the business I either SUCKED AT or simply did not want to do. One of the main reasons entrepreneurs and business owners recruit and hire virtual assistants in the Philippines is because of the huge savings in business costs. 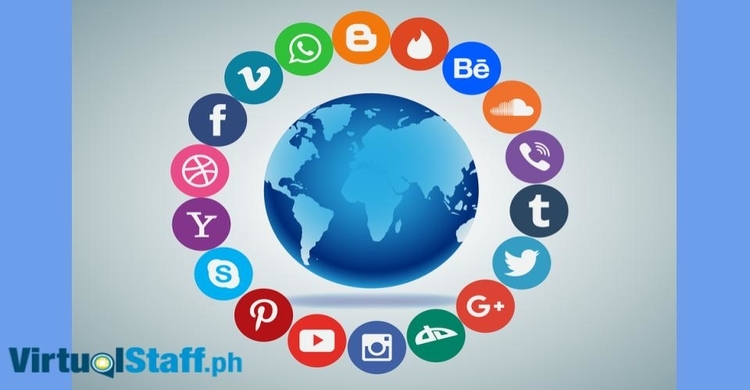 Look at it this way, instead of a western salary based on the geography and cost of living in your home country, city or state, you can instead hire Full-time Filipino virtual assistant from as low as $5000-$8,000 per year ($400-$700 a month). Okay so now you're equipped with knowledge, you know the benefits of working with and hiring a virtual assistant. You've survived my writing style and got to this part of the article. CONGRATULATIONS! If you're looking to find and hire a virtual assistant, you can do so directly by going to www.virtualstaff.ph, on the site you can literally choose from tens of thousands of virtual assistants. I hope this article has helped. If you need any extra help, check out our free resources that have hundreds of articles and videos that explain everything you need to know about when it comes to outsourcing, virtual assistants, and all things virtual! CEO of www.virtualstaff.ph. Michael Brodie is an active blogger in the world of outsourcing and virtual entrepreneurship.